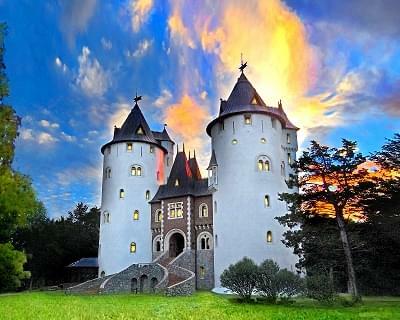 Enter to Win Tickets to the Renaissance Festival! 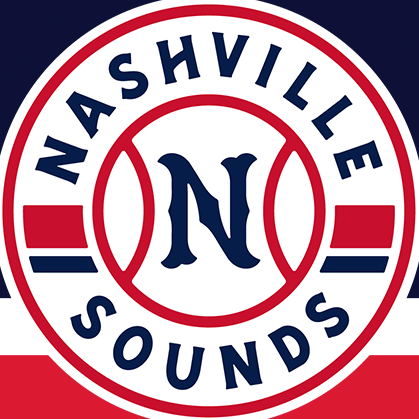 Enter to Win Nashville Sounds Tickets! 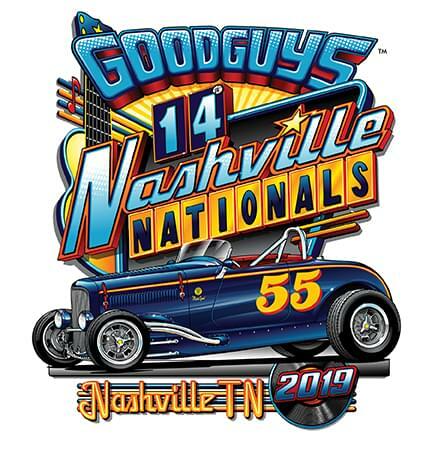 Enter to Win Good Guys Car Show Tickets! 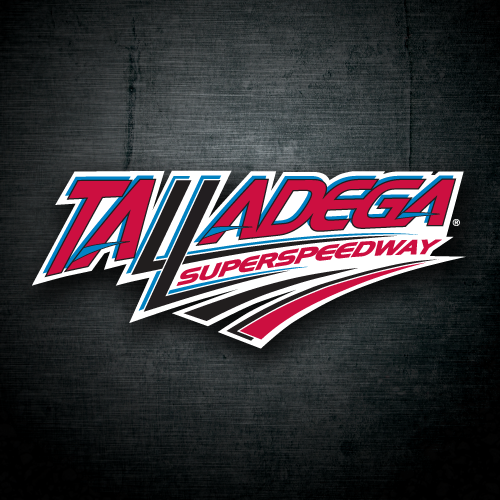 Enter to Win A Talladega Speedway Unrestricted VIP Package! 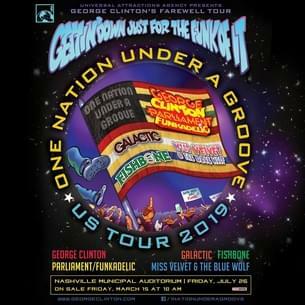 Enter to Win Tickets to George Clinton’s Farewell Tour! 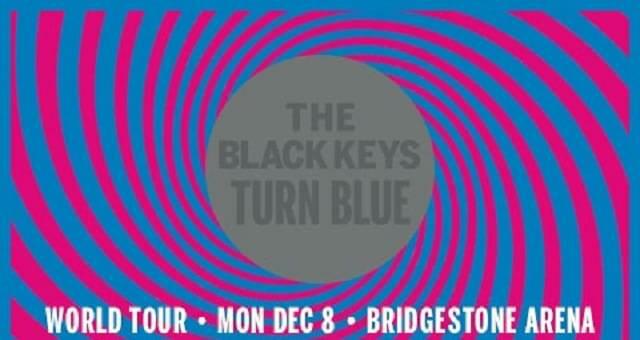 Enter to Win Black Keys Tickets! 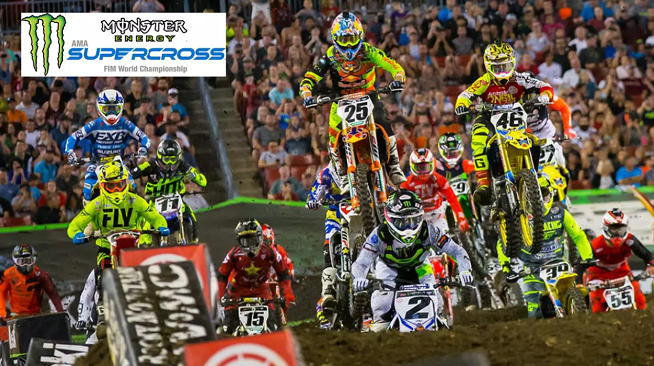 Enter to Win Tickets to the 2019 Monster Energy Supercross! 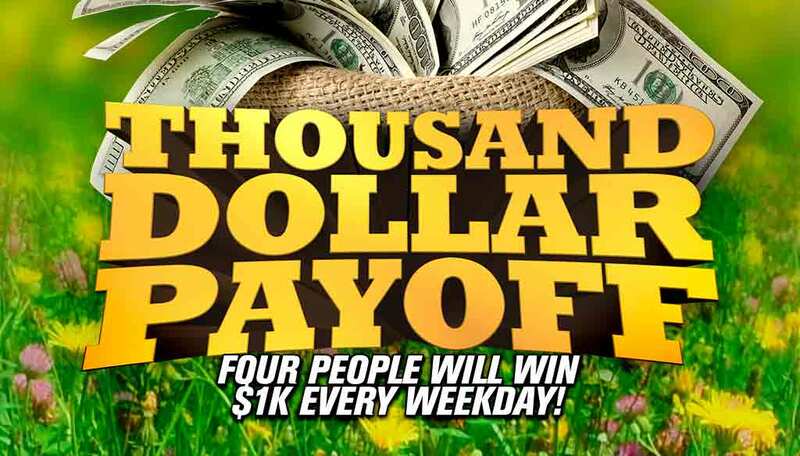 Enter to Win Tickets to moe. 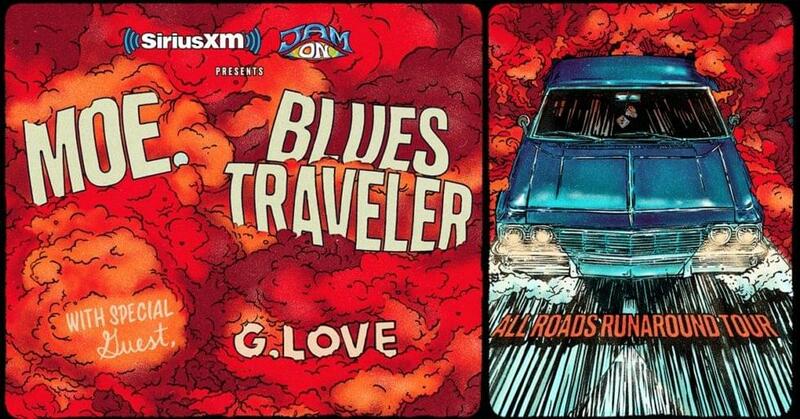 & Blues Traveler! 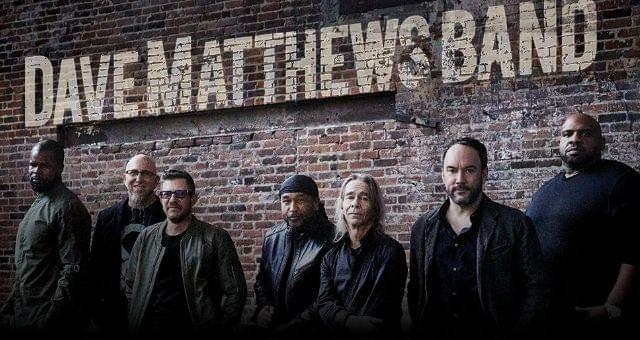 Enter to Win Tickets to Dave Matthews Band! Win VIP Passes to the St. Jude Rock N Roll Marathon! 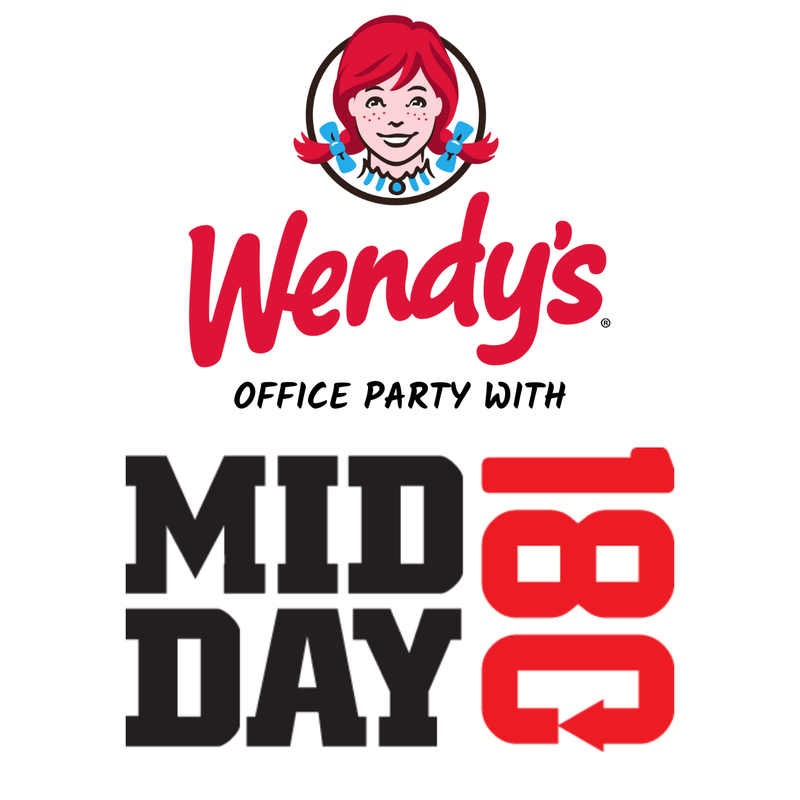 Win a Wendy’s Office Party with Midday 180! 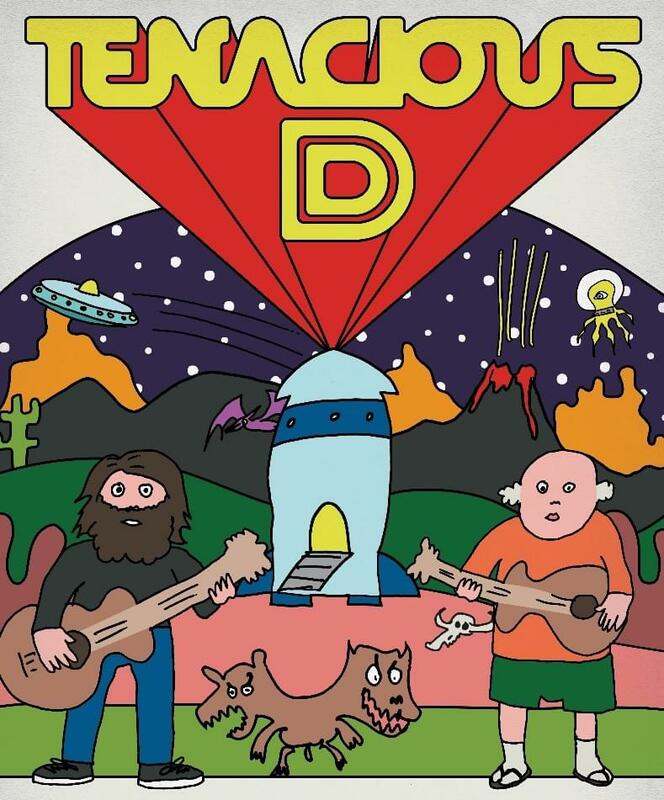 Enter to Win Tenacious D Tickets! 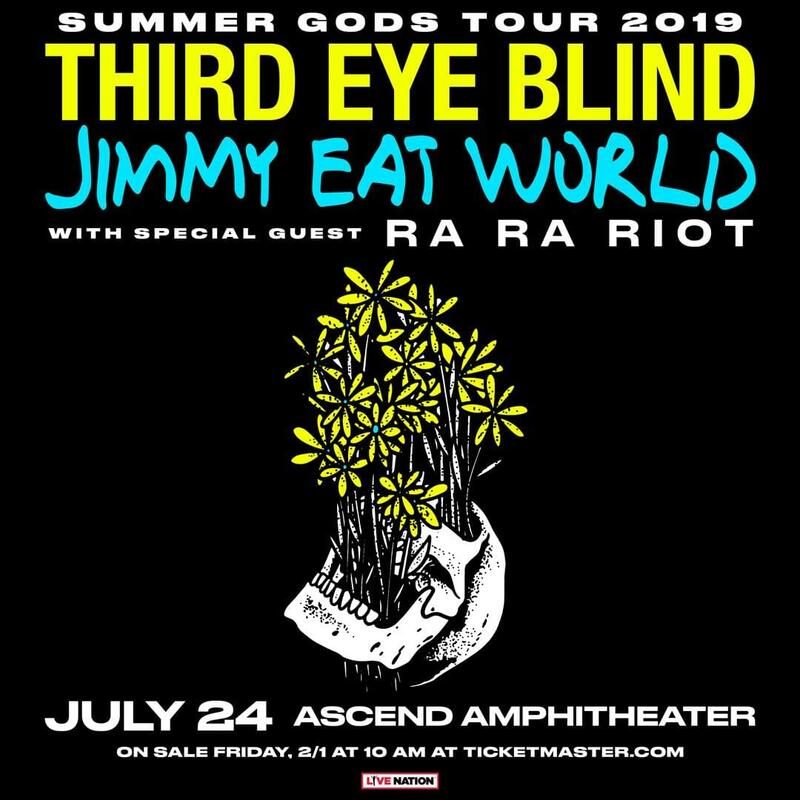 Enter to Win Third Eye Blind & Jimmy Eat World Tickets!